When you have a conversation with Sarah Gates, you’ll notice you have her complete attention. It’s because her pet hate is disconnections and distractions caused by smartphones. Which for a millennial, is a big call. So it seems clear that she’s not your average millennial. “I moved to Melbourne in 2013, after I completed a traineeship and further study. 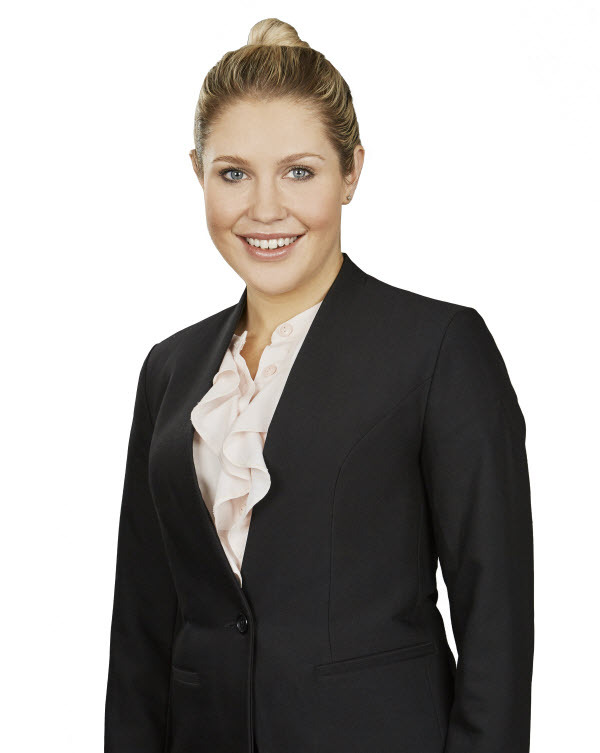 Naturally ambitious, Sarah works hard … and enjoys the culture in the office. And when she’s not in the office, Sarah enjoys morning coffee, workouts, travelling and anything outdoors!